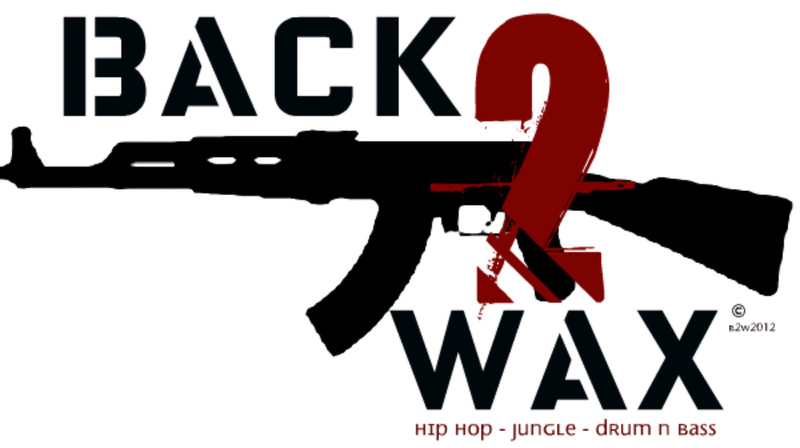 BACK2WAX will be back live in the studio FRIDAYS 8-10pm EST on www.bassjunkees.com !! !its kinda funny just moved locations got all set up and running and then comes Irene... Hurricane was a mess but we are all cleaned up now!! should be hitting the airwaves steady again except for 9/16 throughout the rest of 2011!! peace n bless up!! catch yall Friday in the chat! !